King Furs and Fine Jewelers offers Diamond Engagement Rings, Wedding Bands, Bridal Jewelry and Certified Loose Diamonds including The Passion Cut Diamond and the Phantom 105 plus a vast array of beautifully crafted fine jewelry from designers like I. Reiss, Hidalgo, Nina Nguyen, and Levian at our beautifully remodel store located in Laurelwood Shopping Center in Memphis. “I understand what our guest want. Value and price are so important but so is customer service. 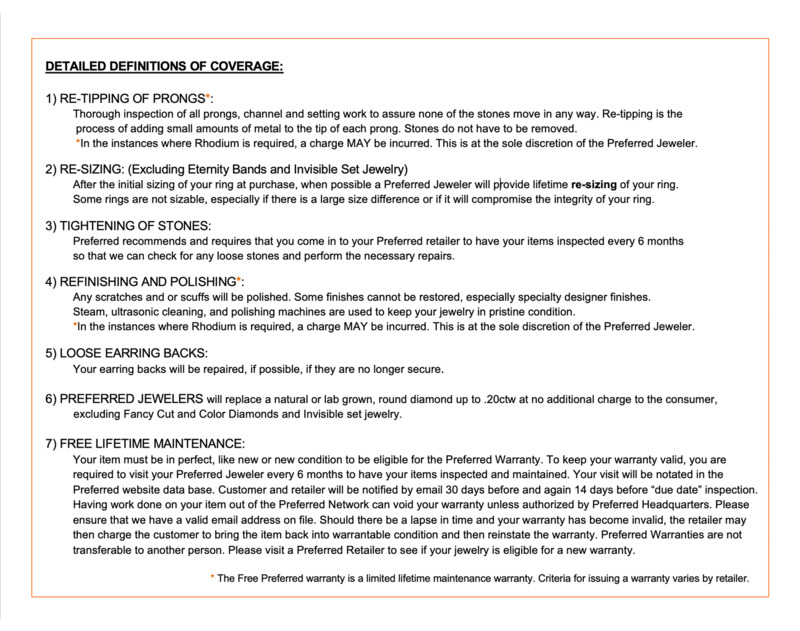 That is why King joined Preferred Jewelers International™. I know I can find great value and pass that on to our customers. Continental Buying Group helps me with that but our membership in Preferred is the icing on the cake. 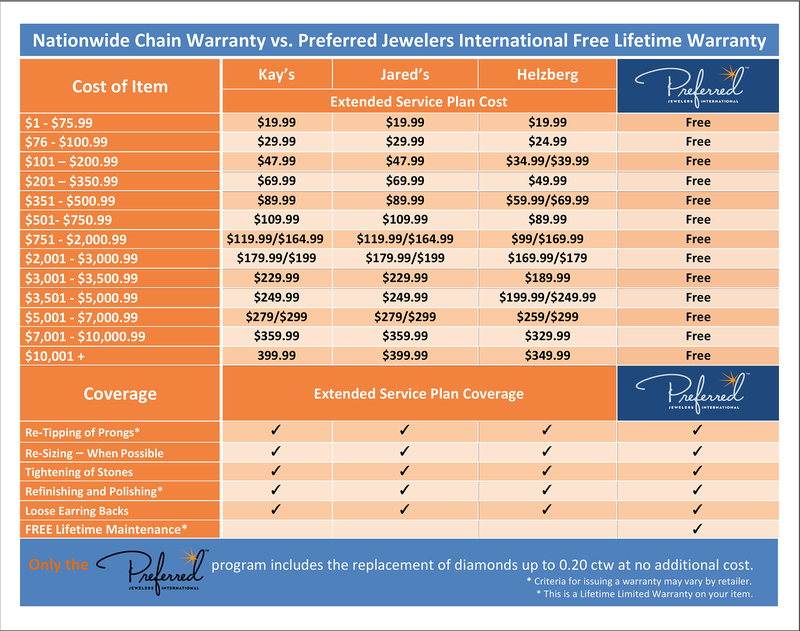 No independently owned jeweler in Memphis can offer a free nationwide warranty. I know most savvy shoppers want to buy from a local jeweler but they go to the chain stores. I can now offer so much more than any jewelry chain and all of the local stores too and that is what makes King special.” Says Steven Ballin President and owner of King Furs and Fine Jewelry. Steven invites you to visit his store in the heart of East Memphis in the Laurelwood Shopping Center. Give Steve a chance, and you won’t be disappointed in the quality and value. From fine jewelry repair, watch repair to custom design, in the Mid-South Region, King is the place. Don’t forget, King is also a full service furrier with a huge selection of the very finest furs and luxury outerwear hand-picked for quality, value, and style. King also offers all fur services including cleaning, repairs and re-styling plus King’s on premise cold storage facility is the finest in the region. King Furs and Fine Jewelry, a Memphis tradition for over 65 years.